chronic pain, skin problems, etc. Focused on quality care, early prevention and natural treatment. 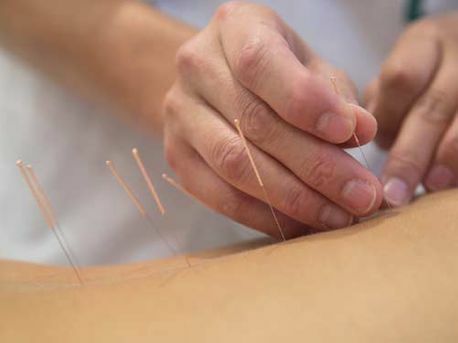 At the AcuMedicina Clinic, Chinese Acupuncture, our goal is to help you maintain and to restore your health through natural treatment and care, including acupuncture, Tui na massage therapy and herbal medicine. Our clinics are located in Montreal and in Laval. Acupuncture treatments help with pain relief. As a matter of fact, acupuncture acts significantly on insomnia, stress, anxiety and some mental disorders while promoting the natural healing mechanisms of the body. Wei Zheng is the guest expert at the diner-talk: Tips from Chinese Medicine to Stay Healthy. And the importance of a warm and balanced meal and the benefits of exercises, such as meditation, Tai ji Quan and other sports. Effective against stress, insomnia, anxiety, lower back pain, etc. Discover the benefits of acupuncture. An effective therapeutic massage designed to relieve pain. 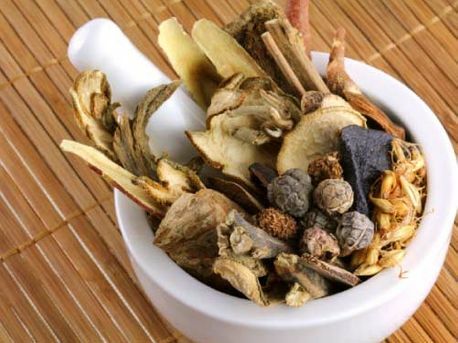 More than 200 commonly used herbs to help you maintain good health.